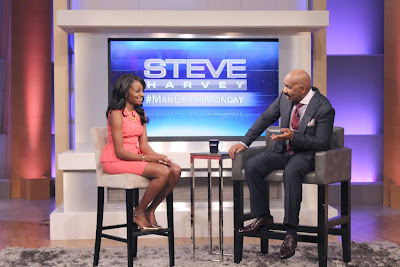 WATCH STEVE HARVEY SHOW TOMORROW MONDAY SEPTEMBER 28TH!!! Boy are you in for a surprise for my upcoming guest appearance.. Watch as I reveal a secret to an unsuspecting friend. Tomorrow Monday Sept 28th Set you DVR's Check your local listings for time. Tyrese Gibson on "Shame" and "Black Rose"